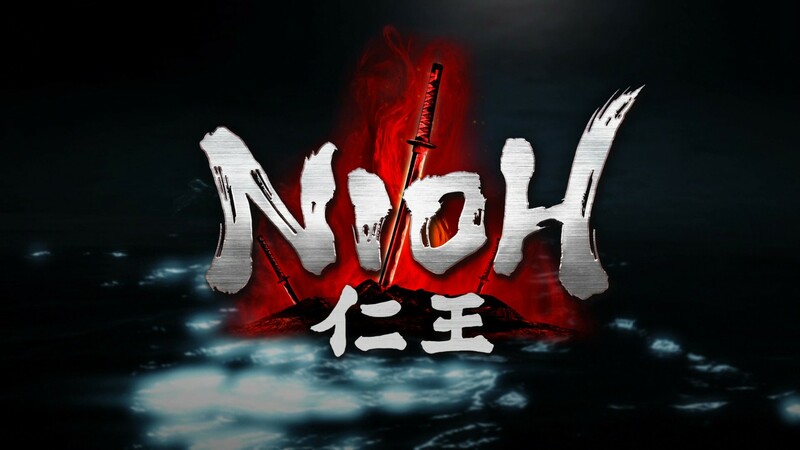 Nioh developed by Team NINJA of Ninja Gaiden and Dead or Alive fame had originally released for the PlayStation 4 in February and earned some high praise from action RPG fans and critics. Koei Tecmo then announced that a complete edition would be released on Steam for Windows including all released DLC and an exclusive item. The game unlocked on Steam at ~1000 Hours IST carrying a price tag of Rs 1,099 which is quite reasonable for the complete game. Apart from being launched on Steam, the Complete Edition is also available on the PlayStation Store for Rs 2,750 which is incredible considering that the base game is still priced at Rs 3,999 with an additional cost of Rs 2,081 for the season pass. Nioh Complete Edition will not be receiving a physical release on PS4 in India. The above setup was hooked up to an Acer KG241QVB full-HD monitor. The initial files required for setting up the game required 29.2GB of free disk space although the final installed size on the disk is ~74GB. Overall the installation process went fine, no hiccups were encountered. The game has a launcher that you can see below and you can skip the launcher after getting it running to your liking after some initial tweaks. If you are playing the game for the first time it is highly advised you pick the first option to pull up the launcher and tweak settings such as resolution and frame-rate cap which cannot be altered in-game. It is annoying having to relaunch the game when you want to change settings. You also have the most rudimentary of options to tweak. 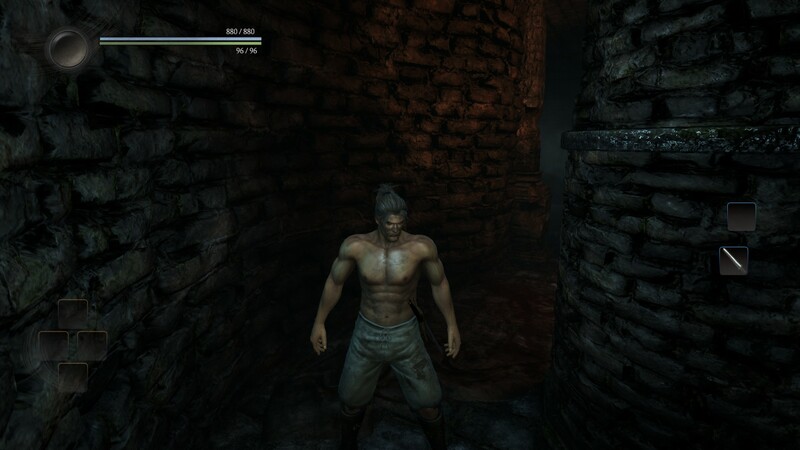 With our setup, it was no problem running the game locked at 60fps, with all possible settings maxed out. 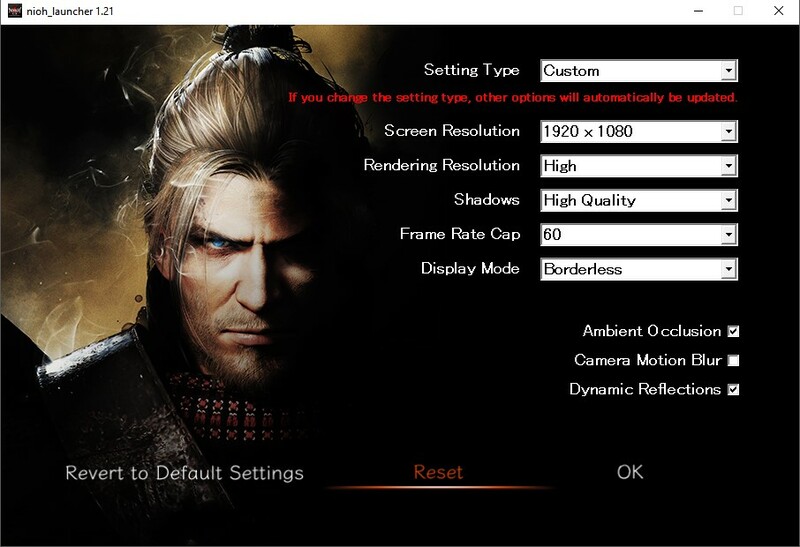 Although resolution options go all the way up to ~4K it is impossible to check out the same since the game does not support Dynamic Super Resolution (DSR) or Virtual Super Resolution (VSR). If you have an AMD card, it is advised to run in Windowed or Fullscreen mode; Trying to run the game in Borderless mode caused a lot of issues if we managed to start getting visuals in a shrunken window in the first place. Stepping into the game we noticed the continuation of obtuse settings being thrown thick and fast at us with the presentation of ‘basic game settings’ which make no sense prior to even playing the game properly. The fact that none of them offers any details of how they affect the image quality vis-à-vis their performance penalty is even more annoying. Dealing with the same and moving on got us into the game menu which is bare bones, to say the least. The worst omission is the fact that although the mouse pointer comes alive every now and it is absolutely useless, even altering the settings even if you mouse over them is not possible. The keyboard is somewhat functional although it is highly recommended you keep your favourite controller handy. You can technically play the game with the keyboard but the implementation is perfunctory and does not feature a logical control scheme unless you are an octopus. 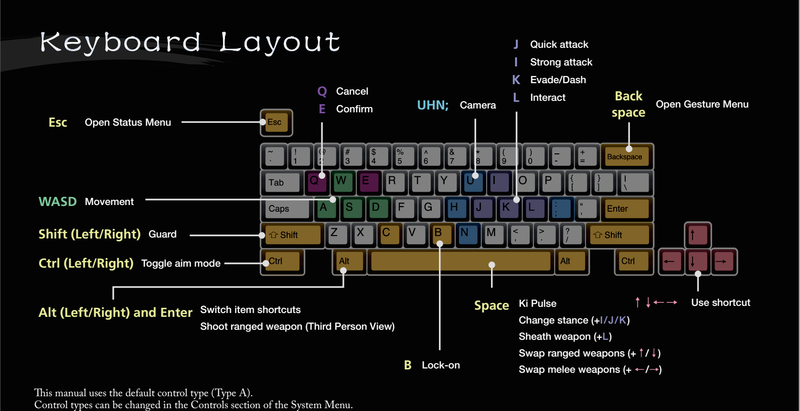 On top of this, it is impossible to remap any of these keys and the only way to access the layout is through the manual accessed via the game launcher. Once we did load into the game, we were greeted with fairly competent graphics. Cut-scenes are still pre-rendered and running at 30fps irrespective of your other settings which seems to be the norm for many developers. 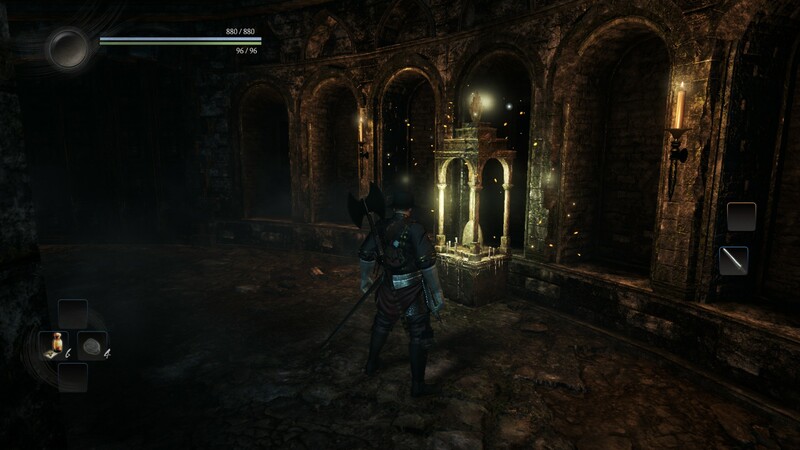 For the most part, the game looks decent albeit nothing special. There were a few incidences where the textures looked dull on close inspection. On top of this, we noticed aliasing which could not be resolved by forcing settings through AMD’s Crimson Control Center. We were running at a locked 60fps with no instances of tearing, pop-in or other visual artifacts cropping barring the occasional drop in frame rate by one or two frames. All in all, Nioh: Complete Edition is a serviceable port. It runs fine, does not drop frames all around, and we have not experienced anything game breaking as of this writing. What can be perceived as a total and utter lack of polish is the fact that certain critical settings like frame-rate cap and resolution, both critical require you to step out of the game to tweak them and absolutely asinine settings with no description. Finally, the abject failure of implementing basic mouse control in the game is a baffling decision. It does not work in the menus nor in-game. 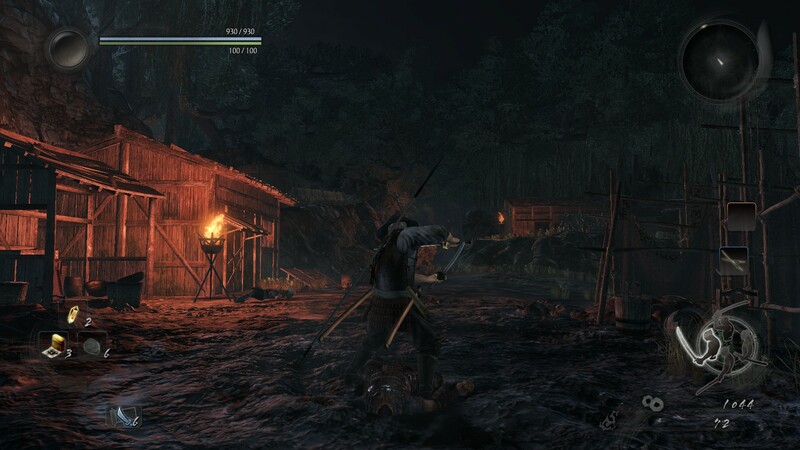 Nioh is definitely worth playing regardless of the platform if you’re a fan of action RPGs and Souls games. Just keep your expectations in check for this PC release.